Ronnie has uploaded new audio to his website. 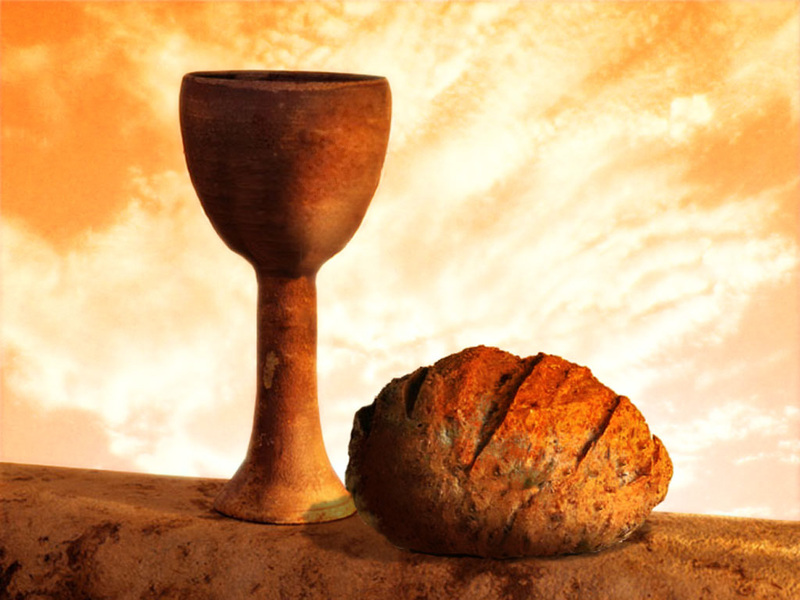 It is a talk given on October 5, 2014 entitled, “All Are Welcome.” It is a reflection for World Communion Sunday, based on Luke 22. Listen to the talk or download the audio file at Ronnie’s website. Enjoy!